Name your favourite family novel or story and you could win the amazing First Prize of ALL the individual collections by the authors in the Family Snapshots series. Closes on Fathers’ Day, 16 June – see end of post for details. Life is never boring on the Literary Sofa. Proofs, finished copies, e-mails and press releases compete for my fickle attention every day. The title I’m about to start reading can easily be knocked off the top of the TBR pile by a book I didn’t ask for by an author I’d never heard of. But the Family Snapshots eBook singles series being launched today by Bloomsbury Books appealed to me immediately as a fan of short stories and family life in fiction. It comes into play in many of my Top 10 Summer Reads as well as my own novel. Other topics have their moment and then, suddenly, it’s over when everyone starts to think, ‘Oh no, not another book about…’ That will never happen with family because of its endless story potential: the inter-generational saga, the tale of family secrets, sibling rivalry, feuds, loss and betrayal, relationships between parents and children…. (Happiness doesn’t get much of a look-in.) Family life is a universally relatable subject – if the characters and conflicts are believable, the reader will be able to recognise them regardless of their own personal experience. In recent decades even the definition and composition of family has changed, and this too is reflected in fiction. 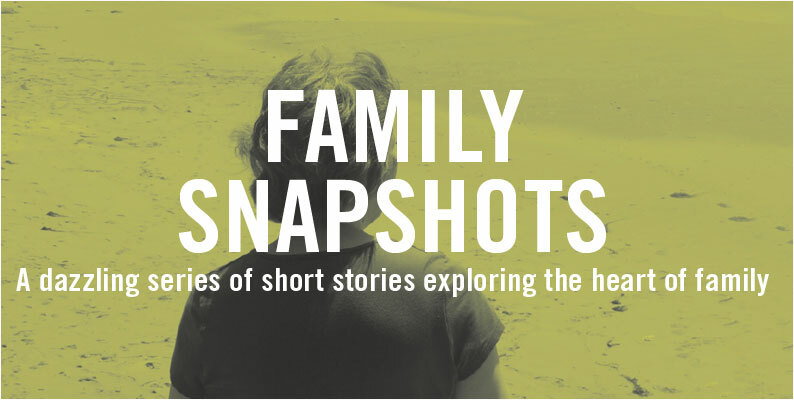 Family Snapshots is a series of 9 eBook single short stories selected from individual collections by high-profile Bloomsbury authors including George Saunders, often considered the current master of the short form. 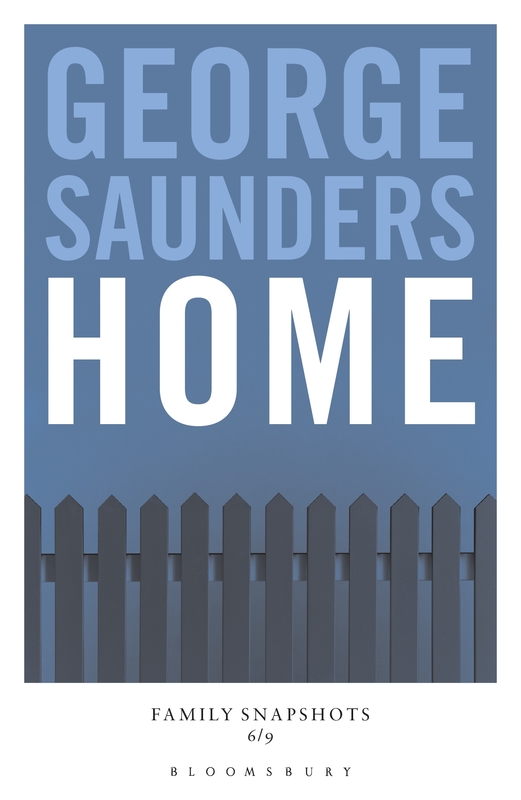 Last week I saw him in conversation with another of the featured writers, Jon McGregor, at a London Literature Festival event where Saunders gave a fascinating and detailed account of his creative process. His collection Tenth of December is one of the five in my recent Short Fiction Special. When the phone rang the night before Thanksgiving, Savitri Veeraghavan was doing her best to forget that her husband, Ravi, lay dead on the living room floor. 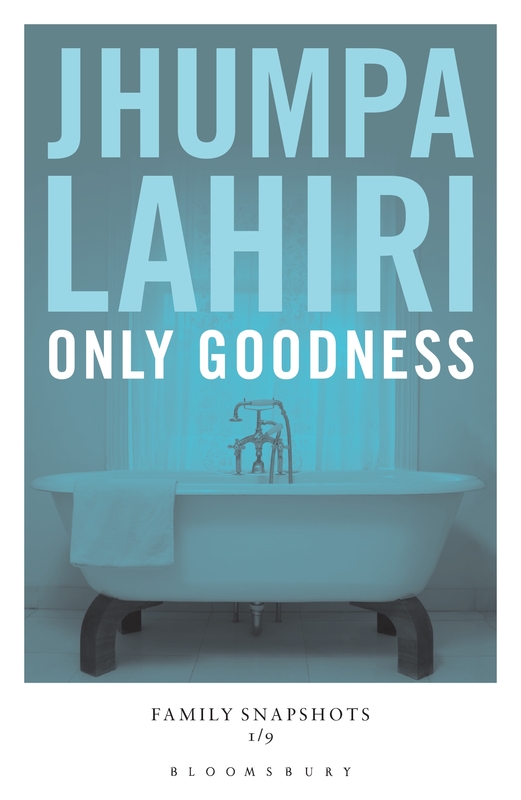 My other favourites were Jumpa Lahiri’s novelistic Only Goodness (another Indian family living in the USA), and Jon McGregor’s Which Reminded Her, Later which has not only a great title but a subtle interplay of melancholy and suspense. 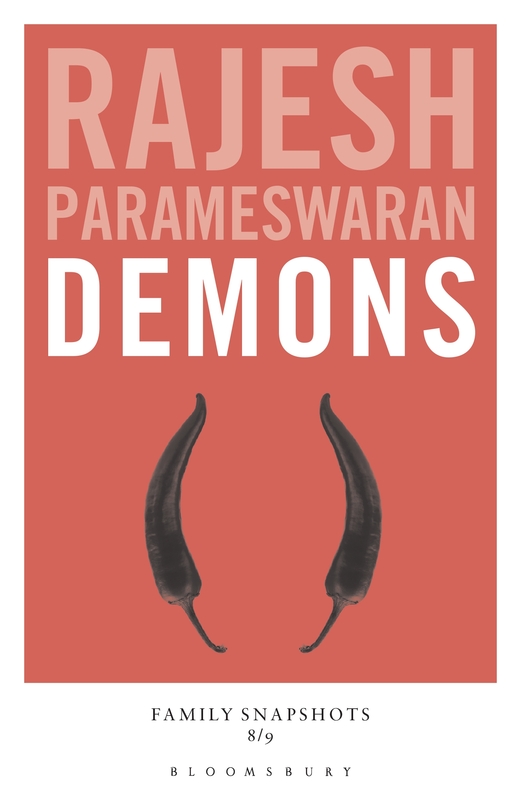 The eBook single is taking off in general and that can only be good for a form which struggles to get attention. The Family Snapshots authors are already successful and well-known (and significantly, many if not most have had novels published), but it would be great if the rise of the eBook single helps new short fiction writers find a readership without first/necessarily having to produce a book. One of America’s leading literary magazines does this with Ploughshares Solos. Family Snapshots COMPETITION – DEADLINE EXTENDED TO SUNDAY 16 JUNE – midnight GMT. To mark the launch of the series, Bloomsbury have kindly donated two prizes for a giveaway. If you’re a short fiction fan, I think you’ll agree the first prize is pretty spectactular! Second prize: Your choice of story collection by one of the featured authors. All you have to do to is name your favourite family novel or story, either in the comments below or on Twitter – tweet @BloomsburyBooks using #familysnapshots. The winners will be picked at random after the competition ends on SUNDAY 16 June at midnight GMT. Please spread word of the competition if you can. Since I don’t get to enter, one of my absolute favourites is The Virgin Suicides by Jeffrey Eugenides. He creates an entire world as well as one of fiction’s most unusual families: the result is poignant, original and utterly compelling. 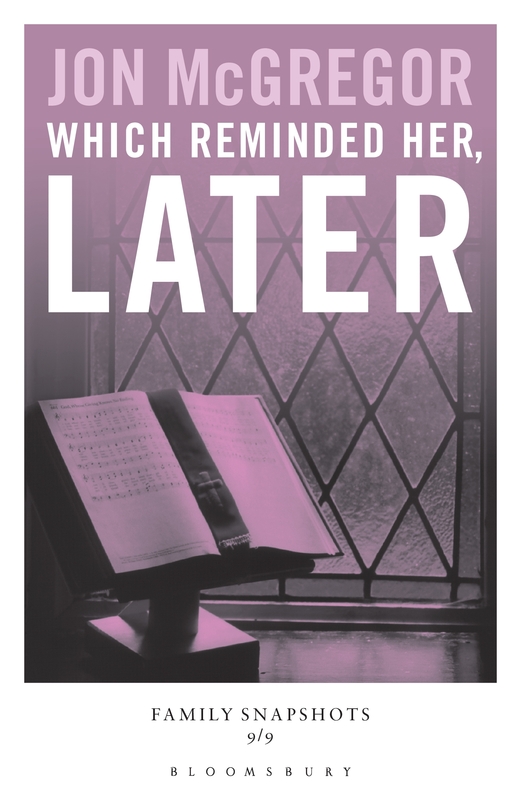 Next week I look forward to welcoming debut author Susan Elliot Wright to the Literary Sofa to talk about her own novel of long-held family secrets, The Things We Never Said, one of my summer reads. Two warm, brilliantly realised, eccentric, and (in the story and for this contest) inseparable families. The Pickles and the Lambs in Tim Winton’s wonderful Cloud Street. Australian pal told me that the names refer to the sandwiches that Australians used to eat on Mondays in the 1950s and 1960s. I can think of no family saga I’ve enjoyed more. Gosh, most of my favourite novels are about crazy families. I too loved The Virgin Suicides and, though I haven’t read Cloud Street, I think Tim Winton’s great on the darker side of family life, but for this I’m going to plump for Notes from an Exhibition by Patrick Gale. I think mine would have to be The Poisonwood Bible by Barbara Kingsolver. But very closely followed by The Tax Collector by Peter Carey. Does Margaret Atwood’s The Blind Assassin count as a ‘family’ novel? The relationship between Laura and Iris is one of the best-realised sibling relationships in fiction, and then there’s Iris’s relationship with her granddaughter. Other than that, Ruby’s family in Kate Atkinson’s Behind the Scenes at the Museum is one of the funniest, saddest, most raw families I’ve ever read. I really liked the “family” of Bravo unit in Ben Fountain’s Billy Lynn’s Long Half Time Walk. Even though they are not technically a family, as a military unit facing horror in Iraq I imagine that a sense of family develops pretty quickly. They stick together, back each other up, and could turn on each other in an instant. Surely that is “family”. In a more conventional understanding of family, I would have to say Mr. Wormold and his daughter Milly in Graham Greene’s Our Man in Havana. Great idea! I’ll take the short story route and go for any of the families in Adam Marek’s beautifully realised collection ‘The Stone Thrower’. One of my favourites is ‘Remember the Bride who got Stung?’ – doesn’t that make you want to read the story?!! 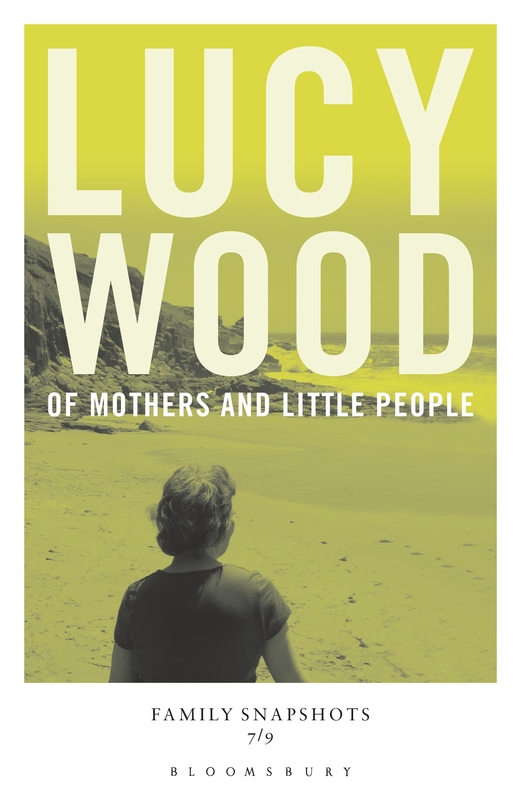 The collection is full of gems – humorous, poignant and shocking – just like family life I suppose! I was really moved by We Were the Mulvaneys by Joyce Carol Oates, about the disintegration and eventual re-building of a family. It was a heartbreaking read, but uplifting too. I love that book too! Outstanding characterisation and brilliant writing, as always from JCO. Yes, I love JCO, I first encountered her work on my OU creative writing courses, and thought I’d read one of her (numerous!) novels, and started with Mother, Missing, (Missing Mom in the USA) which I loved so much I had to read it again straight away. After that I knuckled down to my own writing, and I feel it’s down to JCO that I found my feet as a writer, she kind of opened my eyes to what you can do with language. She is my biggest inspiration. I’m gradually reading through all her work. The Grapes of Wrath by John Steinbeck. I read it over thirty years ago, and it still tears at my heart. 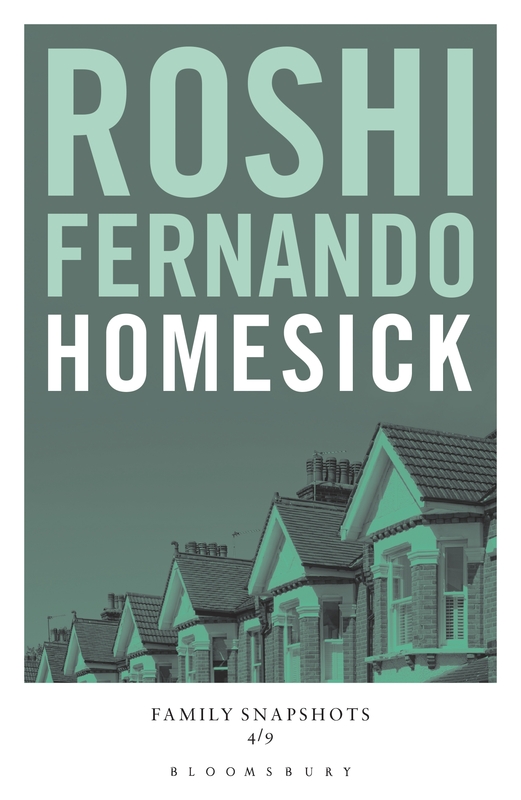 Wonderful, wonderful writing about the family who left in search of a better life, and lost and lost until they had nothing to left give or lose. Then they find that when needed, they can give the very last of what’s left: themselves. I was heartbroken by the touching alliance between the two sisters, Lil and Else Kelvey, in The Doll’s House by Katherine Mansfield. They are united against the world, and in the end, they hold their heads high against their poverty. The image of them at the end of the story is always guaranteed to bring me to tears. 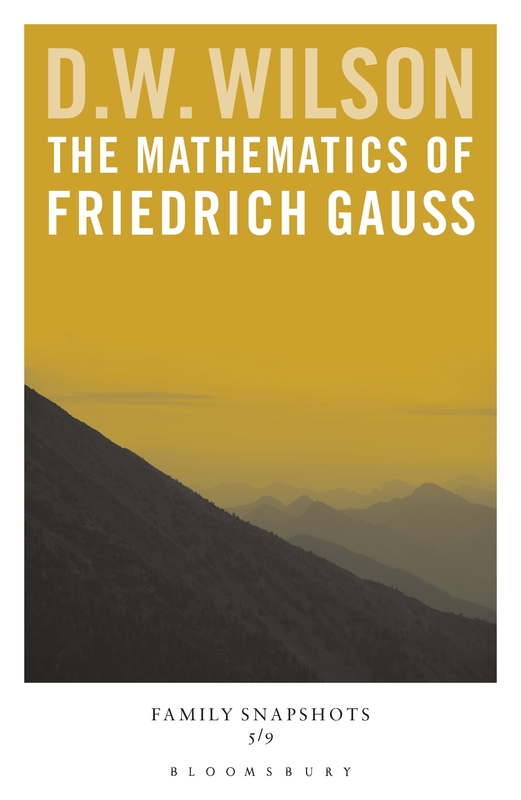 The book that sprang immediately to mind was ‘Disputed Land’ by Tim Pears. If you squint at the ecological message, and skewed time frame, this is a fantastic ‘family get-together in a big house in the country’ novel, with some indelibly comic-but-accurate scenes, like the chaotic and increasingly fractious football match, and the youngsters performing a wildly offensive rap, complete with gestures, for the entertainment of the grandparents. For me it’s a close call between the Dollanger family novels or Casteel family novels, both by Virginia Andrews. I love the way the reader is drawn deep into the psychology of the families lives which enables them to connect on many levels & feel so many emotions whilst reading. I have lost count of how many times I have read & loved these books. I will pass them on to my daughter when she’s old enough, as my mother did with me. Got to be Steinbeck. Difficult choice between East of Eden and Grapes of Wrath. Either worthy winners but Grapes of Wrath shades it for me. An incredible book about a family in incredible times. The first family saga series that came to mind was Virginia Andrews, Flowers in the Attic series and pretty much all of her work was based around some rather odd family scenarios. These were some of the books that sparked my interest in reading as a teenager. I loved all her books actually and went on to read VC Andrews books. I love Unhappy Families! The Corrections – Jonathan Frantzen, The Believers – Zoe Heller, The Death of Bees – Lisa O’Donnell. A Home at the End of the World by Michael Cunningham. Hello Isobel. Updike wrote about his family all the time, fictionalising them to various degrees. The Maples Stories are wonderful short stories, Of the Farm is a novel where Updike’s protagonist returns to the family home with his unwelcome new wife but my favourite would be In The Beauty of the Lilies which follows a family through its highs and lows for a century whilst mapping America’s rise during that time. Darn, I misspelt your name. Apologies Isabel. My favourite novel which taught me a lot about family as I was growing up was Theresa Tomlinson’s ‘The Moon Riders’ (and the sequel). The way the main character loses and adopts new family members has always drawn me back to re-reading it. I think it would have to be the story of Betty and Edward in “Old Filth” and the sequel “The Man in the Wooden Hat” which fills in the gaps of the story and tells us about Betty’s indiscretions with Filth’s no one enemy at the bar. The story has a great sense of place and the stuffiness of the characters is offset by the surprise ending. My favourite is Children of the Dust by Louise Lawrence. She takes the reader into a completely different world – Earth in the aftermath of nuclear war. It captured my imagination when I was at school and I’ve read it again since then. Excellent.